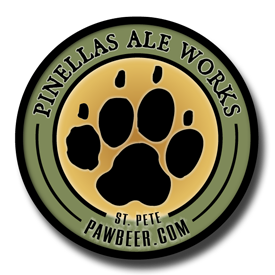 Pinellas Ale Works (or PAW, for short) is a brewer-owned brewery, tap room, beer garden, and event space located in the Grand Central district of St Pete, FL. 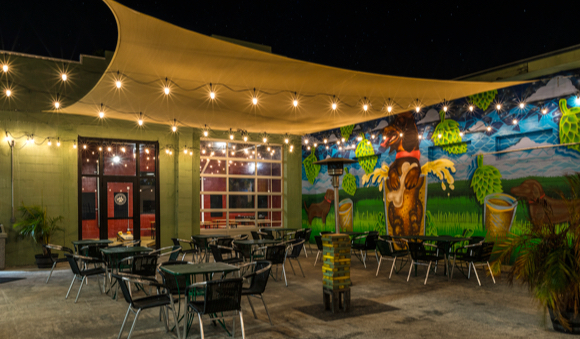 PAW staff is passionate about beer, and they bring that passion- from grain to glass, to every beer served! We invite you to connect with us on social media to stay up-to-date on the latest brewery events, learn about special beer releases.